Book cover for Laraine Herring's newest novel. 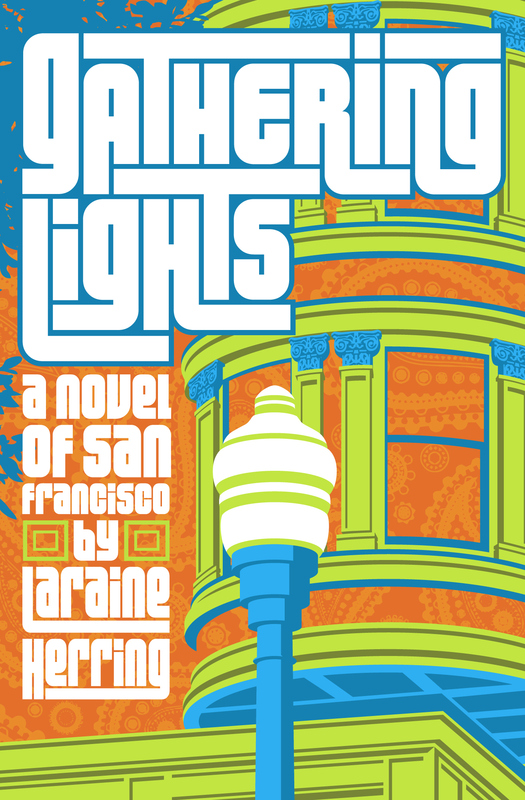 For this ghost story set in both modern and "Summer of Love" San Francisco, I took inspiration from the rock posters of the time. For more information on this book, visit The Concentrium.